Your information allows us to offer you certain services, including the use of our website, to fulfill our obligations to you, to customize your interaction with our company and our website. 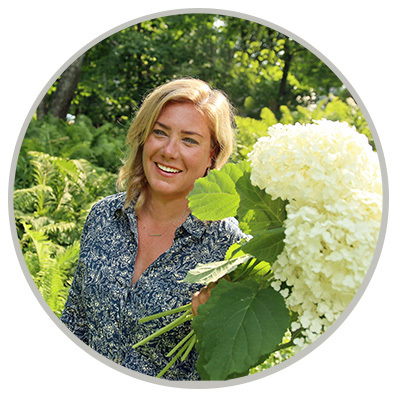 Conduct surveys to measure your level of interest in or satisfaction with The Impatient Gardener. Analyze trends to improve our website. 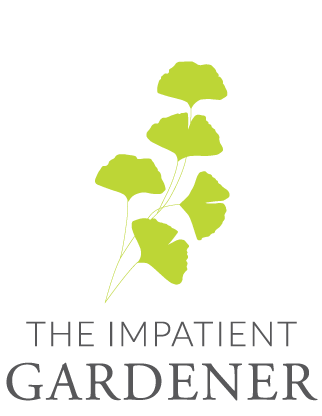 If you no longer wish to receive communications from us, you may opt-out by clicking “update subscription preferences” at the bottom of any bulk email from The Impatient Gardener. We utilize third-party companies and individuals (such as email providers and analytics and security providers) to help us provide services. These third parties have only limited access to your information, may use your information only to perform these tasks on our behalf and are obligated to us not to disclose or use your information for other purposes. We use “cookies” and “pixels” on our site. A cookie is a piece of data that helps us improve your access to our site and identify repeat visitors to our site. Usage of a cookie is in no way linked to any personally identifiable information on our site. We also may technology in e-mail messages or newsletters to determine whether messages have been opened and clicked. The information we obtain in this manner enables us to customize the services we offer our website visitors to deliver targeted information and to measure the overall effectiveness of our online content. We will retain the any information you choose to provide to us until the earlier of: (a) you asking us to delete the information, (b) our decision to cease using our existing data providers, or (c) we decidethat the value in retaining the data is outweighed by the costs of retaining it. To the extent that you provided consent, you have the right to withdraw that consent at any time, without affecting the lawfulness of processing based upon consent that occurred prior to your withdrawal of consent.